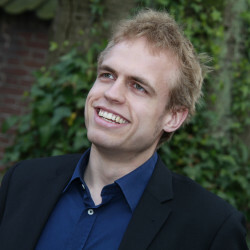 Sven Diekmann (TU/e) is a PhD student who started his research project the “Ethics of Modeling” in September 2009. In August 2009, he graduated at the University of Bremen in mathematics about variance amplification in supply chain models. In his current research project, he discusses morally relevant influences on models and their results, such as subjective influences of modelers, moral principles of good modeling practice, and the roles of values in modeling.